Ganesh Chaturthi, or Vinayaka Chaturti, is the birthday of Lord Ganesha, the God of wisdom, prosperity and auspiciousness. Tomorrow it is Ganesha Chathurthi which is celebrated as the birthday of Lord Ganesha, the God of wisdom. “Ga” means intellect, “Na” means wisdom and “Pathi” means master. 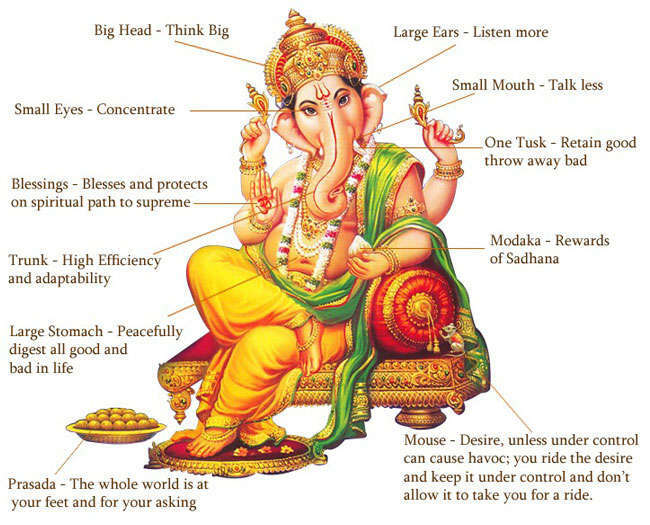 Hence, Ganapathi means the master of intellect and wisdom. Bowli, a janya of 15th mela Mayamalavagowla, is a morning / purvodaya raga with a calm,pious and deep meditative quality. I think this is the main reason for choosing this particular raga for Suprabhathams. The word Suprabhatham itself means Auspicious Morning and Raga Bowli -a Bakthi Rasa pradhana raga is chosen for tuning most of the Suprabathams. Listening to Raga Bowli in the dawn transforms the morning mood to be one of serenity and sacredness. Bowli calms the turbulent mind and promotes relaxation and prevents the effects of chronic stress, promotes emotional well being and maintains positive mental health to begin the day. Bowli has the following Arohana and Avarohana. This is a continuation of what I wrote a few months back as to How to Develop the Singing Voice ? I would like to say that I am not a Voice Guru. Whatever I pen here is my own way of experimenting to improve the quality of my voice. But i can assure you that these simple techniques works towards acheiving a very good voice quality. Simhanandana is the longest talam in world music. It has 18 angas, 128 kriyas(or beats) and 512 aksharas. The talam, apart from commonly used angas Laghu and Drutha, also contains the rarely used angas Guru, Plutha and Kaakapaada.